He was speaking during launch of the party’s provincial manifesto in Kuruman. Malema told his supporters that the time had arrived for the people of the Northern Cape to benefit from the province’s resources. “We have identified the whole Northern Cape as a place where we must do industries. Northern Cape must be a special economic zone because it has resources. The resources of the Northern Cape can give all of us jobs,” says Malema. Malema says the province will be turned into a construction site when the land is returned to the people. 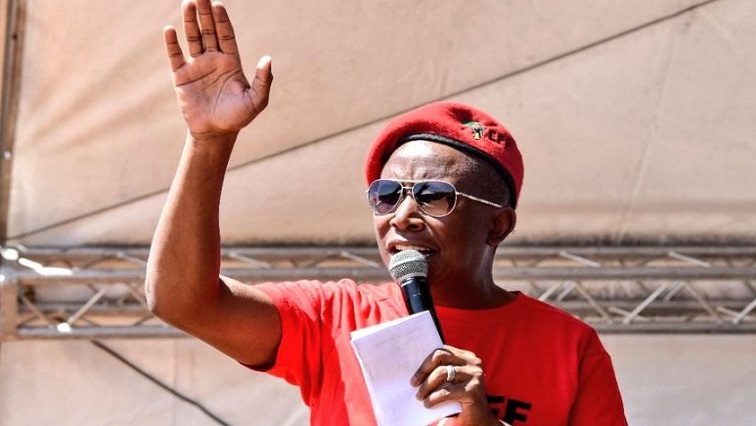 The post Northern Cape must be a special economic zone: Malema appeared first on SABC News – Breaking news, special reports, world, business, sport coverage of all South African current events. Africa's news leader..